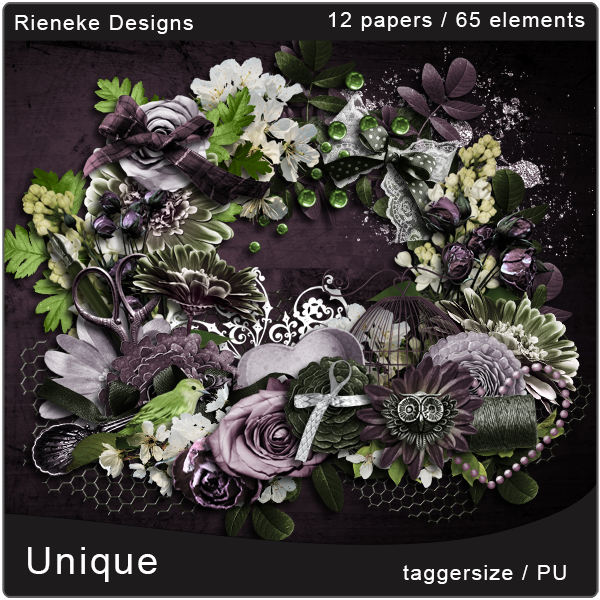 Here is my CT tag that I made for Rieneke with the gorgeous kit "Unique". It can be purchased from Twilight Scraps. This kit is so very beautiful. 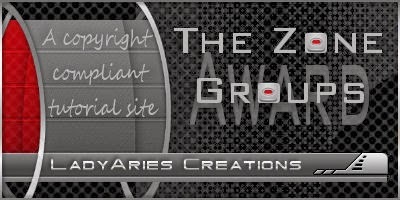 I have also used artwork of Tony Tzanoukakis. This is a exclusive tube at ACDiva forum.